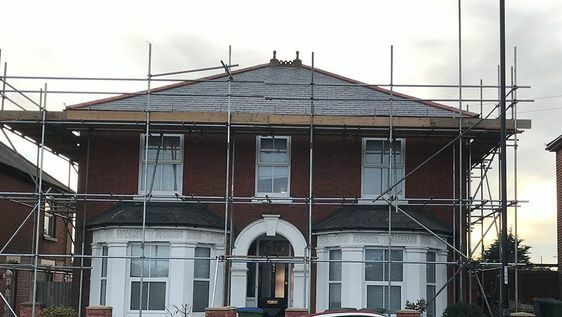 Take a look at our great range of roofing services, available to customers in Southampton, Hampshire, and the surrounding areas. We offer everything you need, from new roofs to quality repairs. Call us, in Southampton, Hampshire, for more information on our roofing services, including flat roof installation. 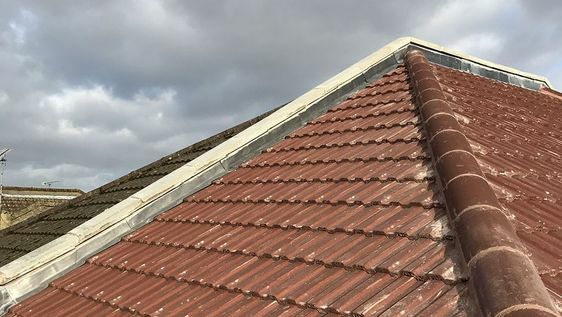 Choose SPP Roofing for an excellent service in Southampton, Hampshire. Our great team has the skills, experience, and knowledge to serve you effectively. Most team members have been with us for more than 20 years, and some have more than 35 years of industry experience. We offer everything, from the installation of flat roofs to emergency repairs. Our respectable reputation means that customers keep coming back, and we’re very proud of this fact. For a quality roofing service, provided by professionals, call us today.